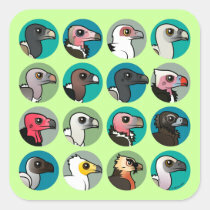 Which vulture would seek the bones in the center? 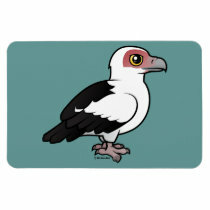 The Palm-nut Vulture and the Lammergeier, each with its own favorite food, take part in this puzzling maze. 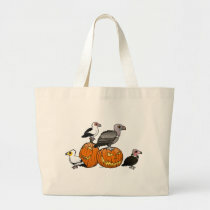 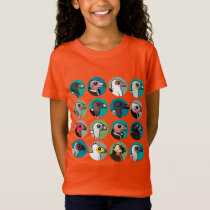 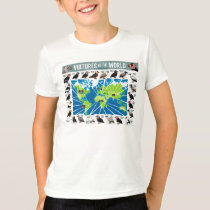 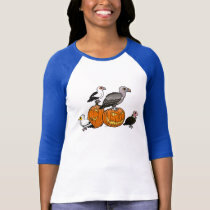 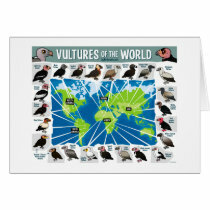 Great for International Vulture Awareness Day. 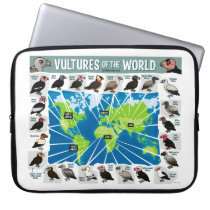 Vultures of the World Neoprene Laptop Sleeve 15"